When Foodco Group Pty Ltd moved to new premises, it was an opportune time to upgrade their aging data and telephone system to a converged network and take advantage of the integrated functions, savings and convenience of Internet Protocol telephony. To install a reliable and flexible communications system that was scalable to adapt to Foodco Pty Ltd’s changing business needs. A converged network with an IPFX VoIP communication platform. Another benefit, according to Girshwyn Nyker, is the ease of system management. “I can manage it from my laptop, making it really easy and quick to add new extensions, change and upgrade phones,” he said. Girshwyn Nyker can also use Outlook to program phones and other network infrastructure devices such as switches and routers, and in the event of a disruption to Foodco’s service, IPFX engineers can remotely dial-in to Foodco’s system to analyze, diagnose and fix any issue. The rollout of the VoIP solution was completed in March 2004. It included 40 Cisco 7912 and 7940 IP handsets, four Cisco Catalyst 3500 Series switches (one on each floor) and a Cisco 2600 series router providing internet and intranet access with firewall security. Managing the call component of IPFX is an IBM server. The VoIP system is easy to use and integrates with Foodco’s desktop and customer applications. With data, web, email, voice and fax all in a single, easily managed system, staff productivity has increased in both the Sydney and Melbourne offices. One feature of the IPFX solution that Girshwyn Nyker particularly values is the streamlined PC and telephony integration. It really does improve efficiency and interaction management for Foodco. Using the calendar component in Microsoft Outlook, staff can book meetings, holidays and conferences. It’s also easy to add lunch hours and breaks. IPFX Director uses the calendar to intuitively know whether staff are available to take a call. If they’re on holiday, for example, and it’s noted in Outlook, IPFX automatically answers the call, directing the caller to either leave a message or alternatively returning them to reception if they wish to speak to someone else. IPFX also provides staff with Unified Messaging allowing them to remotely access voicemail on their phone or receive voicemail on their computers. The IPFX VoIP solution is scalable to accommodate changing business needs. 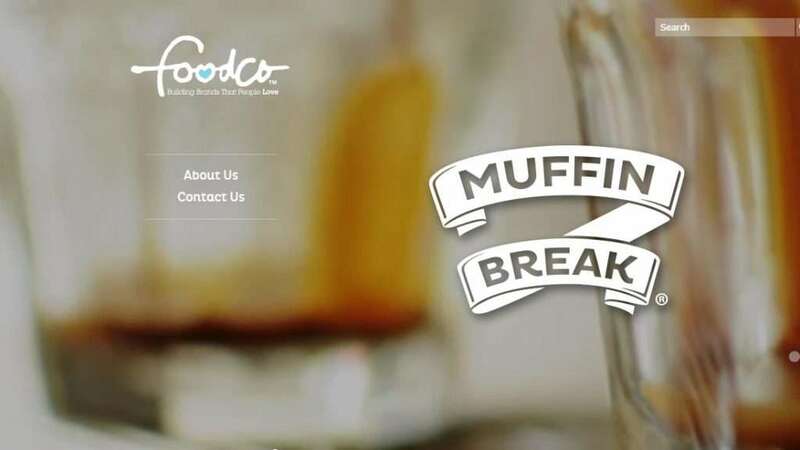 Foodco has already begun exploring ways to use many of its functions to enhance productivity. For example, the meet-me conference bridge capabilities of the IPFX solution will enable them to hold monthly meetings with franchise owners. Unifying People, Productivity and Communications Remote staff will also be able to use their phones as if they were in the office, updating their calendars to let other staff know their weekly schedule and forwarding voicemails as emails to their laptops, so no calls are missed while they are out of the office. To find out more about Foodco Group Pty Ltd, refer to www.foodco.au.